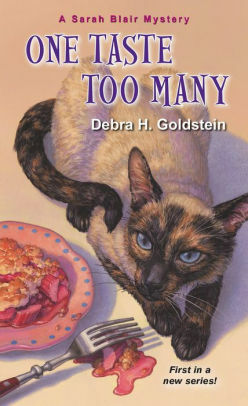 MY BOOK, THE MOVIE: Debra H. Goldstein's "One Taste Too Many"
What excitement! Not only is One Taste Too Many the debut novel for Kensington’s Sarah Blair cozy mystery series, but now there’s a wish-list casting call if they make the book into a movie. It is a good thing it is a wish list because not every actor who could play the role perfectly is either the right age now or still alive. Married at eighteen, divorced at twenty-eight, Sarah Blair reluctantly swaps her luxury lifestyle for a cramped studio apartment and a law firm receptionist job in Wheaton, Alabama. With her feisty Siamese cat, RahRah, and some clumsy domestic skills, she’s the polar opposite of her bubbly twin, Emily—an ambitious chef determined to take her culinary ambitions to the top at a local gourmet restaurant. 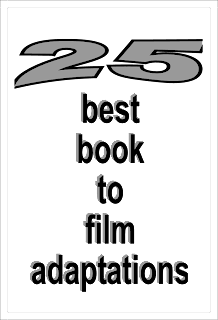 Space only allows casting consideration for a limited number of roles here. The rest will be filled by auditions and casting agent recommendations. Emily – Sarah’s twin – small, cheerleader type, a pro in the kitchen – age 28 – a very young Kristin Chenoweth or perhaps Margot Robbie, Jennifer Lawrence, or Sweet Home Alabama’s Reese Witherspoon. RahRah – the most important character – Siamese Cat – chocolate point – must have attitude but is sleeker and sharper looking than Grumpy the Cat --- open casting call – will be well treated – own dressing room/stock of tuna/a trainer will be engaged for support and comfort.